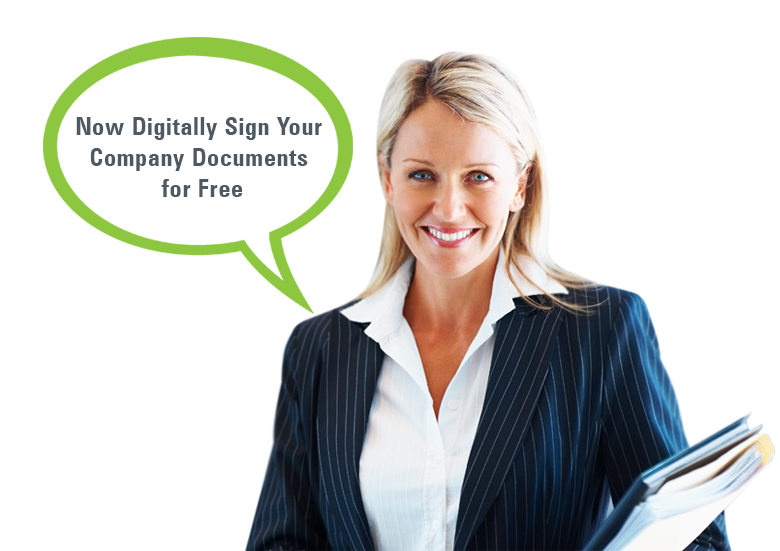 We email you instantly all the legal documents you will ever need to set up your company. All documents are securely stored for future downloads. For additional $19 Incl. GST we can lodge ABN/ TFN/ GST / PAYG withholding tax registration for your new company with ABR. You can register a business name for yourself or for your new company for $77 Incl. GST for one year or for $130 Incl. GST for three years. The business is Australian owned by CPA qualified professionals who are registered tax agents and have been forming companies since 1995. We are not a website with no physical address. You can visit our office at Clarence Street Sydney. We support you via phone, online chat and via email. Due to our over 20 years of experience in forming companies, our online form is very easy and intelligent which means that there is no need to enter the same information more than once. ASIC approved Registered Agent 30792. We have a physical address in Sydney with humans working and are not just a website operating from a PO Box. Peace of mind that you are dealing with a company which has incorporated more than 120,000 companies. Free phone support and online chat available. Helpline manned by qualified CPAs having together over two decades of experience in incorporating companies. Professional Printing, Binding & delivery of documents in a "Deluxe Soft Leather Feel" register (Optional) for $66 (Incl. GST). No need to visit ASIC's office to register a company or buy a shelf company from traditional "shelf company formation" providers. Start a company in Australia 24/7 – We have a direct link with ASIC. Instant email of Certificate of Registration of company, Australian Company Number and all the related top quality legal documents you will ever need to start using your company. 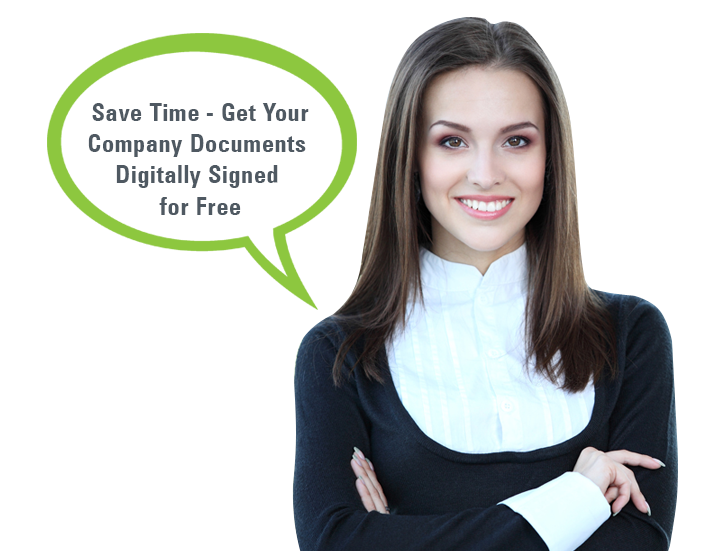 Facility to download your company legal documents from anywhere in the world 24/7. Special Purpose company (SMSF Trustee) documents at no extra cost. Cheapest price to set up a company in Australia! if you can prove there is any cheaper shelf company provider than us, we will refund our fee of $ 39. We are an ASIC registered agents and our registration number is 30792. We provide the best quality legal documents drafted by Solicitors. When you use our online services, all your documents are stored on our website for ever, secured by your user name and password, for future downloads. Our website is secured by 128-bit encryption. This means you can be rest assured that communications between your browser and this site's web servers are private and secure. Our business name registration application is very simple and the process for registration of business name is automated. We are an ASIC registered agents and are authorised to register business names with ASIC. Our software is fully automated and directly connected to the ASIC business name register. So, when you register a business name through us, it automatically gets updated on the ASIC register. 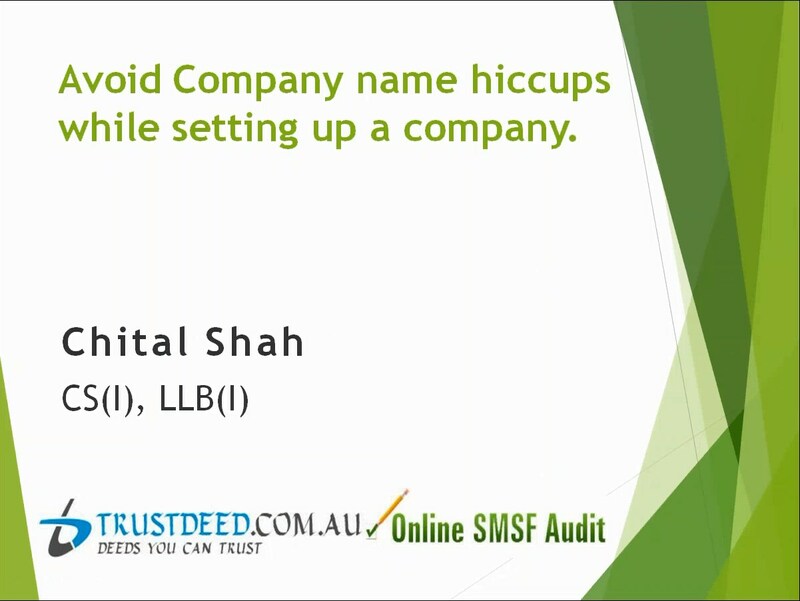 You get peace of mind that you are dealing with an Australian company with expert knowledge on Business Names. We are strongly committed to providing the best quality service and support to our clients. By using our online business name registration, you can register your business name hassle free and easily without any confusion or complicated applications forms. You can now register a business name for only $77 for 1 year and $130 for 3 years including ASIC fees. A cost effective solution for your business needs. Our experienced and professional staff are available to answer your questions and assist you. For online support simply click on the green Live chat or you can phone our friendly support staff on 02 9037 0320. We are very competitively priced. You get the best service and professional support at very nominal prices. 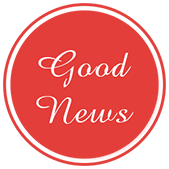 We will email you the lodgement proof of your application instantly and email you Record of registration and ASIC Key letter as soon as we receive them from ASIC which usually takes 1-2 business days.